Although many journalists are heading to Los Angeles for E3 2011 next week, Apple also is hosting their annual Word Wide Developers Conference (WWDC) at the Moscone Center in San Francisco next week. The event is for developers who build on Mac OS X and iOS, but there is always a press event before the conference kicks off. Steve Jobs and other Apple executives will present at this keynote address on June 6th at 10 AM. Apple has confirmed that the eight major release of Mac OS X will be major part of the event. We have already seen plenty of details including the inspiration from iOS. 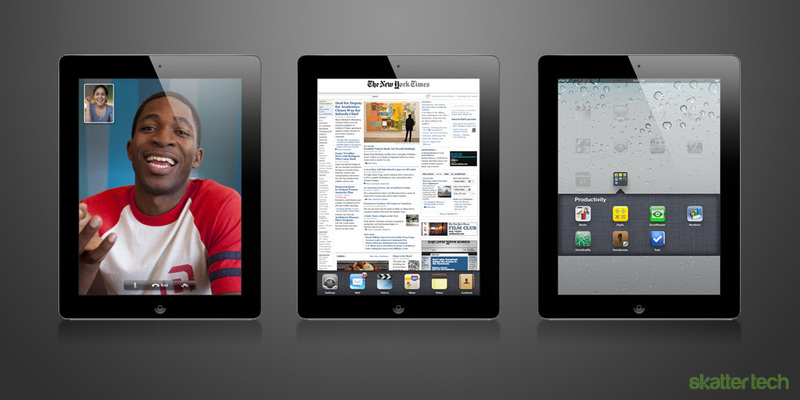 For instance, the home screen will feature large icons much like the iPad. We will also hear more about the newly announced Mac App Store and probably some successful statistics as well. Other OS X Lion features include a full screen mode for programs, a better backup system, faster resuming, and new gestures. It is also an exciting time for iPad, iPhone, and iPod touch owners since Apple will also unveil iOS 5. A newer Phone 5 would be even more exciting, but most reports indicate that the next generation model will not make a debut until later this year. The update will at least make its way to most owners of current generation mobile devices. Apple will probably revamp the notification system and possibly introduce a new multi-tasking interface. If you want to read my expectations, I also wrote an in-depth piece on 5 features that Apple should bring to iOS 5 which is worth checking out. For those who are not keeping tabs, cloud services are all the rage these day. Amazon recently launched a digital locker with 5 GB of free space named CloudPlayer for storing music online. 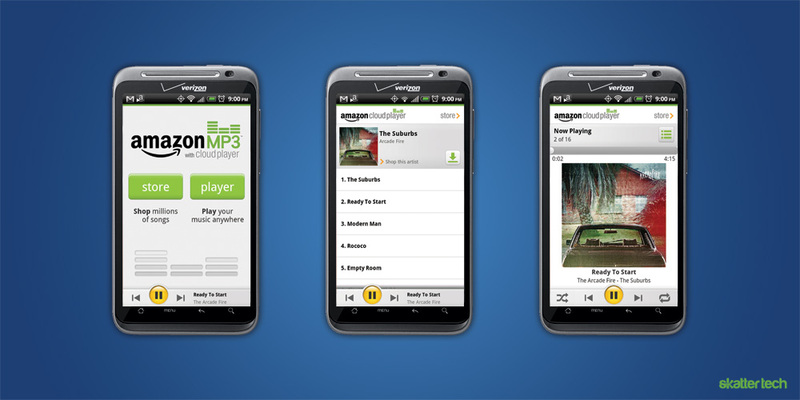 Google Music also made a debut earlier this month at I/O 2011 letting users store up to 20,000 songs in the cloud. Apple is likely doing the same and they might even have more impressive features in the works. While boosting internal storage space on mobile devices was a trend for a few years, streaming technologies might put an end to that. With mobile broadband and WiFi networks, users do not necessarily need all their multimedia with them all the time. Though Apple has not revealed the exact benefits of the icloud service, it is predicted that this will be another successful breakthrough. With neither both the Google and the Amazon.com not having a legal/secured deals with the recording companies, Apple is showing signs of reigning, by having talks with the four top recording companies to enable its users, to have their songs uploaded avoiding the time consuming step of having every song uploaded onto the online storage locker.